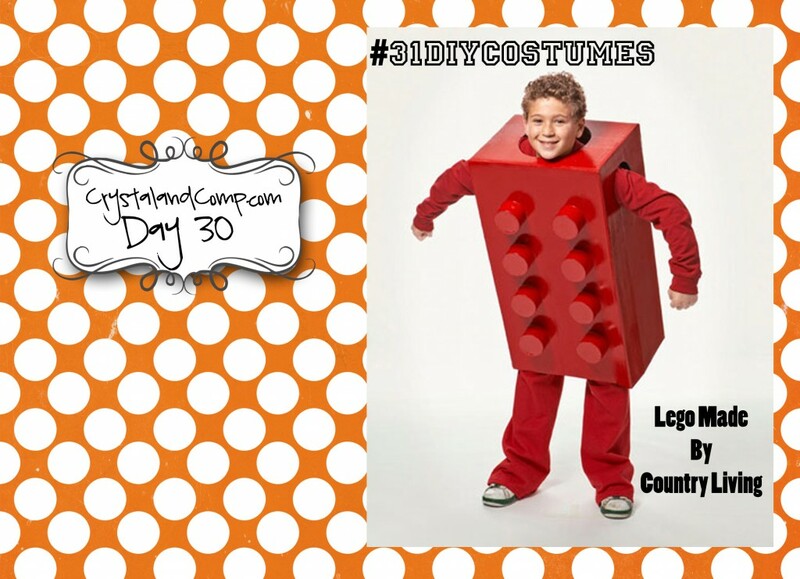 Before we all know it Halloween will be here! 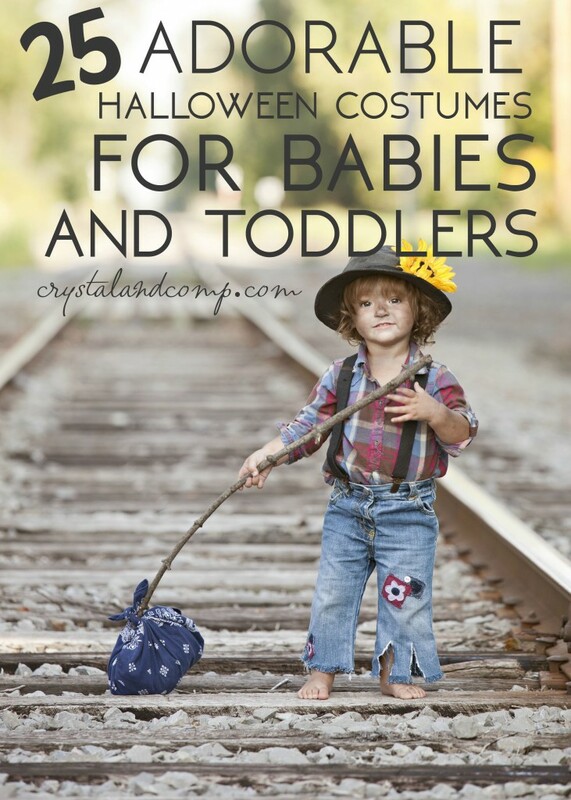 Fall is just around the corner and we are certainly gearing up for cooler weather, hearty food favorites, and all of the fun fall weather brings. 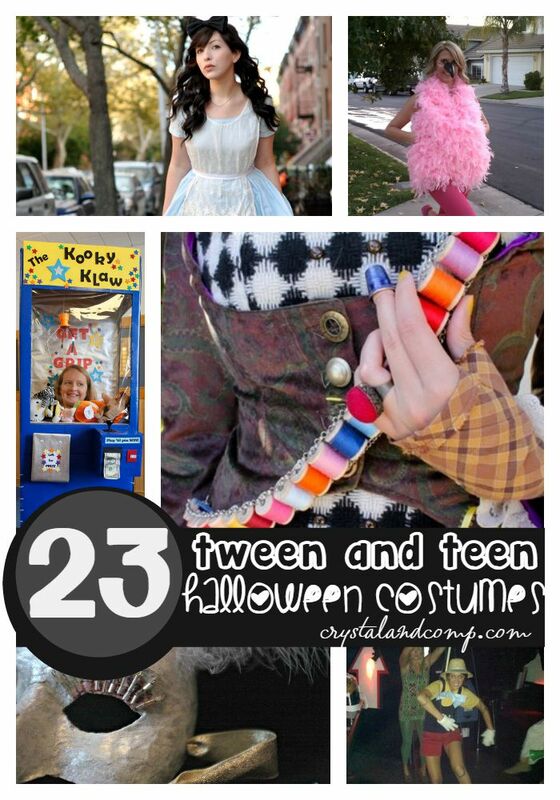 Halloween is really a hit for kids of all ages. 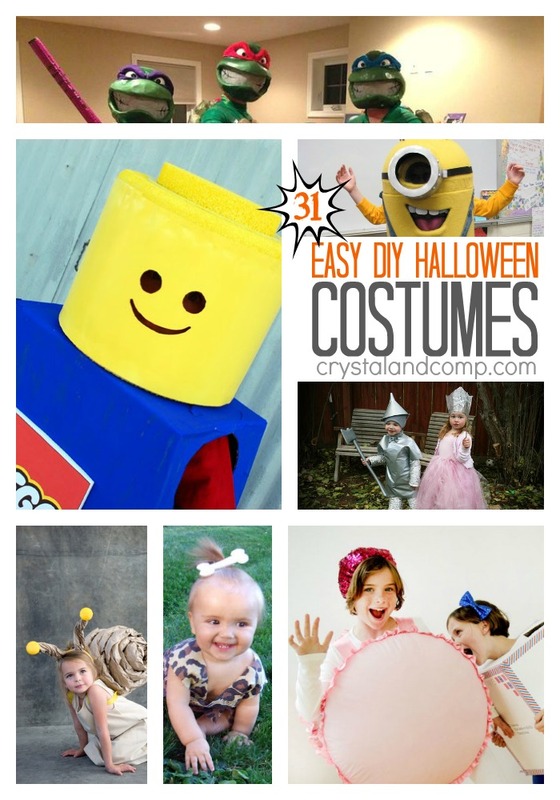 Why waste a bunch of money on costumes that are outrageously priced when the possibilities are endless with DIY Halloween Costumes? 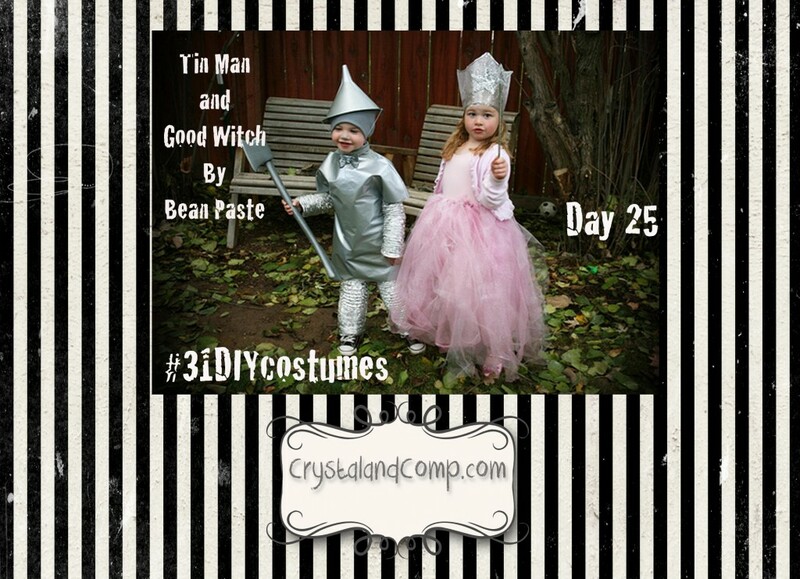 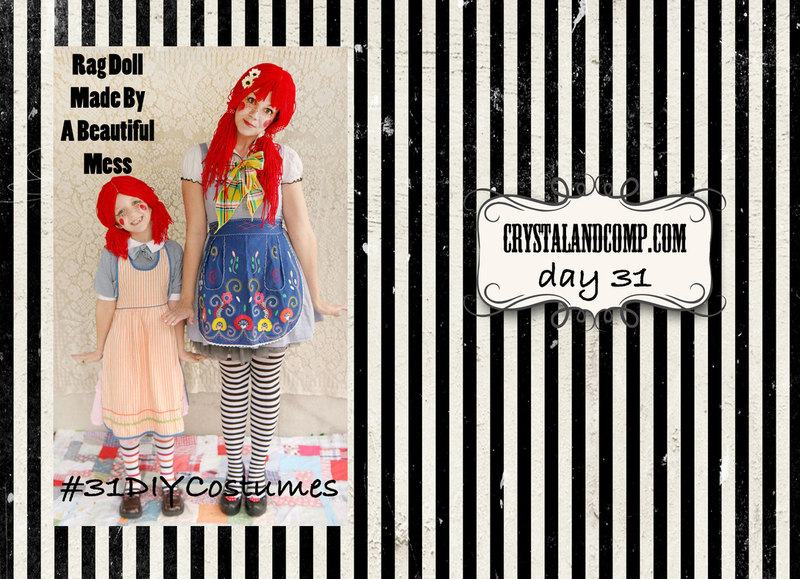 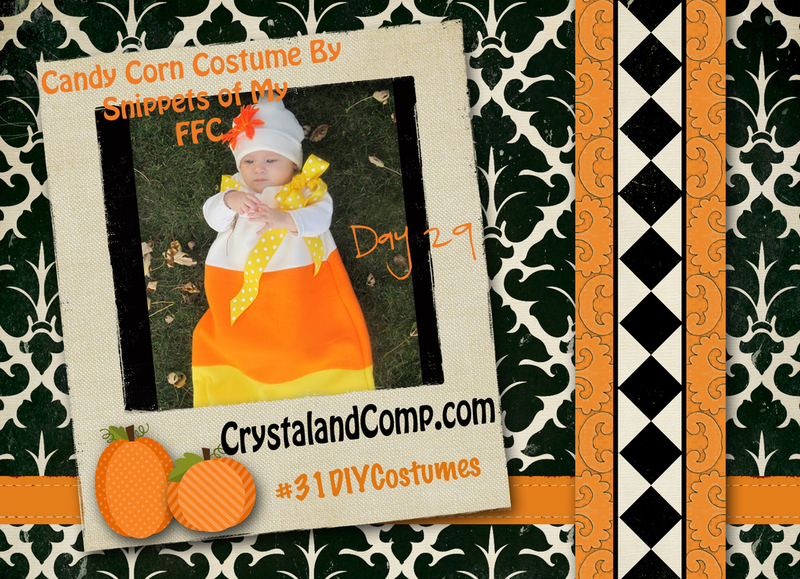 There are some really cute options out there for creating the best and cutest costume for your baby or toddler. 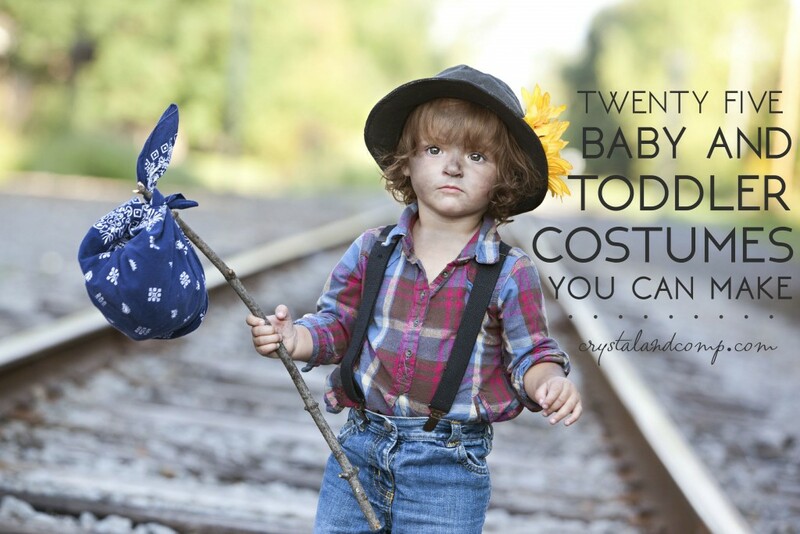 Save money but don’t skimp on the cuteness with this Adorable Halloween Costumes For Babies and Toddlers. 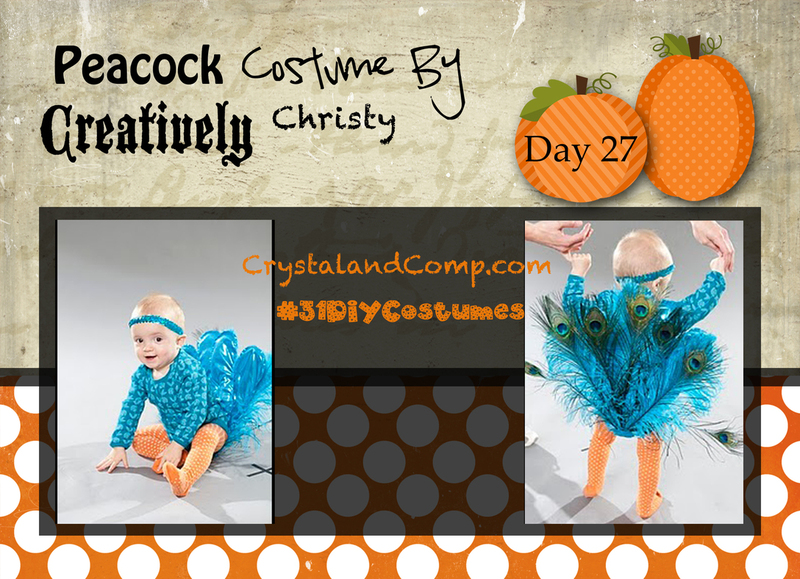 Do you have a fantastic Halloween creation for babies or toddlers? 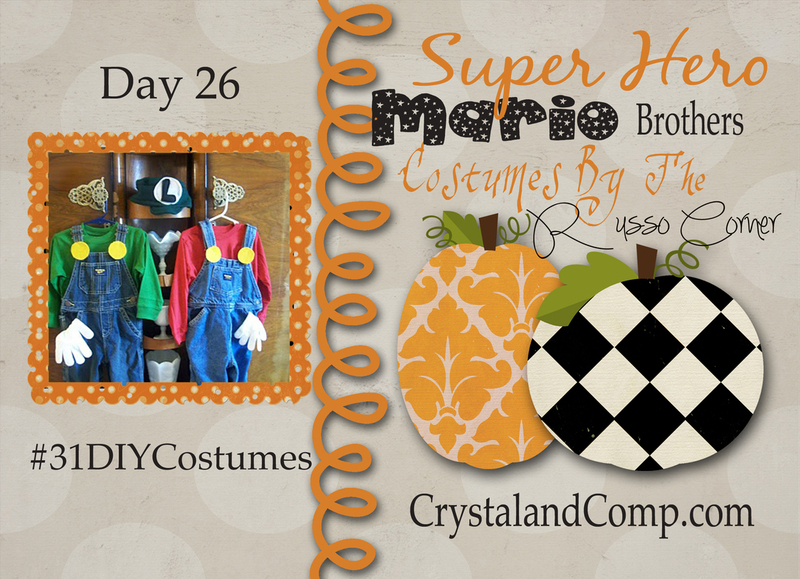 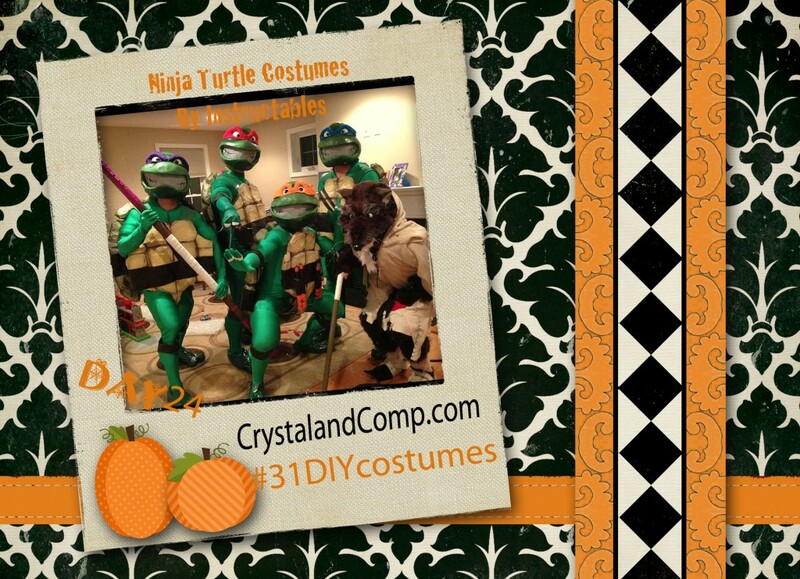 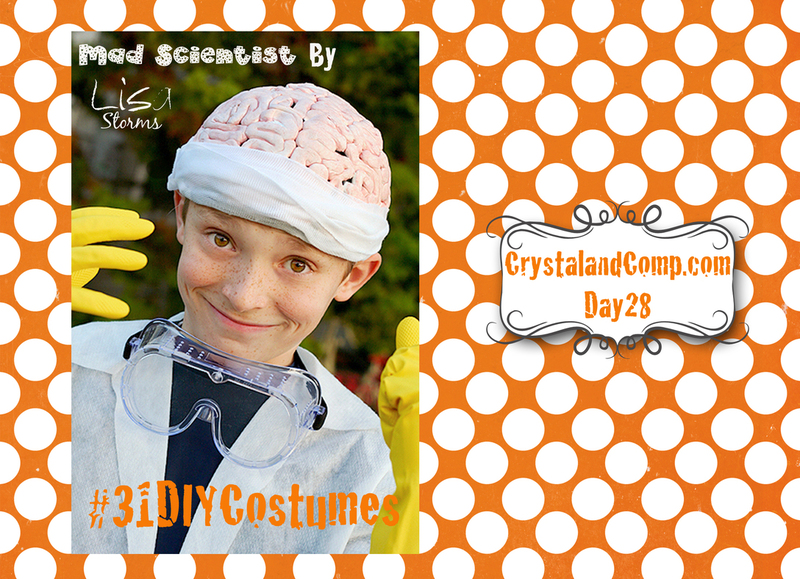 Share your DIY costume solutions!